Today is a banner day for Smashwords authors at Apple. Apple's US store today launched a refreshed and updated Breakout Books feature showcasing multiple Smashwords authors. 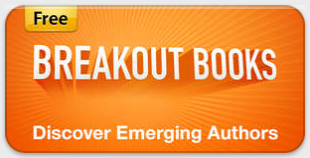 This time around, Apple is featuring multiple preorders in the Breakout Books promotion. As I mentioned in our ebook preorder announcement and last week in my ebook preorder primer at the Huffington Post, one of the many benefits of preorders is that retailers can identify strong titles and give them extra merchandising love! Under the Romance category, there's GJ Walker Smith, Kirsty Moseley, Abbi Glines, Katie Ashley, Chanda Hahn, Kelly Mooney, Erica Stevens, Quinn Loftis, Shayne Parkinson, Samantha Young, Marquita Valentine, Lisa Plumely, Kahlen Aymes, Shelly Crane, S.C. Stephens and Merry Farmer. Under Mysteries & Thrillers, there's Claude Bouchard, JD Nixon, Paul Pilkington, E.L. Henry, Maggie Shayne, G.P. Ching, Mike Wells, Claude Bouchard again (yay! ), Edie Claire, Dana Donovan, Harrison Drake, John O'Brien, L.L. Bartlett and George Wier. Under Sci-fi and Fantasy, there's Dionne Lister, Caroline Hansen, Hadleigh O. Charles, Joseph Lallo, Valmore Daniels, TC Southwell, Brian S. Pratt, Jeffrey Poole, Claire Farrell, Lindsay Buroker, Sarah Woodbury, TC Southwell (again, yay! ), Joseph Lallo (again, yay! ), Randolph Lalonde, Penelope Fletcher, and T.M. Nielsen. Under the catch-all of "More to Explore," there's Linda Gillard (twice! ), Mike Wells (second appearance), William Wayne Dicksion, Shayne Parkinson (second appearance! ), Kaitlyn Davis, Sarah Burleton, Kim Richardson, and Alison Pensy. Apple first launched the Breakout Books feature in Australia and New Zealand, and then in February Apple launched Breakout Books in the US. It's an ongoing feature at multiple iBooks territories around the world. For example, the iBooks store in Australia is running a Breakout Books promotion this week featuring titles priced at FREE (promo graphic at left). Featured Smashwords authors include Jacques Antoine, Tina Chan, Raquel Lyon, Bobby Adair, Emma Grace, Belinda Crawford, Cherise Kelley, K.Z. Freeman, J.D. Brink, Rebecca Ethington, Josephine Kent, Maggie Shayne, Connie Keenan, Amelia Rose, Josephenie Kent (second appearance! ), Jim Davis, Mary Tribbey, M.D. Bowden, Electra Rossello, Kimberly Wells, Kitty Margo, Lleaon Rao, Kevin Provance, Dillie Dorian, Janice Gallen, Jessica Carter, Aaron Lee, Missy Lyons, Wolf Black, Witold Matulewicz, Amanda Martin, Jamie Buchanan, Cathleen Conley, Lee Penney, Nathan Bassett, Diane Dunning, Dean Schechinger, Terry Renner, Julie Richie, Lauren Scharhag, Michael Rogers, Dr. A. Nyland, Laine Crosby, Hercules Bantas, Bart Cline, Valerie Holmes, Electra Rossello, Marius Renos Dicomites, Bobby A. Troutt, Matthew Christopher Benner, Ali Simon, TJ Seitz, Shelton Ranasinghe, Rachel Higginson, James Hampton and C. Sean McGee. Whew. Wow. 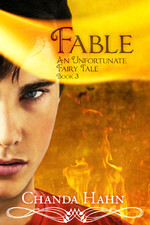 In other great Apple news today, Chanda Hahn, who I predicted last week in my eBook Preorders Help Indie Authors Hit Bestseller Lists story at Huffington Post would hit Apple's bestseller lists, today landed high in multiple bestseller lists with her new title, Fable: An Unfortunate Fairy Tale. As of this morning, she was the #2 bestseller at Apple's US store, #2 in Australia, #4 in Canada and #45 in the UK. The love Apple and its customers are showering on indie authors doesn't stop there. In the US store today, Smashwords authors are holding three of the top five bestseller spots (Congrats Chanda Hahn, Justine Elvira and Melody Grace!). In the UK store, Smashwords authors are holding five of the top 10 spots (congrats Justine Elvira, Melody Grace, Samantha Young and JD Nixon!). In Australia, Smashwords authors are holding five of the top 10 bestseller spots (congrats Chanda Hahn, Justine Elvira, Melody Grace and Samantha Young). Smashwords authors are featured in multiple other promotions today and nearly every week around the world at Apple. For example, at Apple Australia and New Zealand this week, Smashwords authors G.J. Walker-Smith and Dionne Lister earned their own top-of-page merchandising features with custom artwork produced by Apple based on each author's covers. So cool. All I can say is that Apple is super-awesome. If your book is at Apple, return the favor by linking to it on your blog, your website and in your social media links. It makes a big difference for your sales. Be sure to join their recently-improved affiliate program where you can earn and extra 7% of the list price on your own book, simply by linking to it. Click here to learn the latest details on Apple's affiliate program and apply for an account. They've expanded their worldwide coverage of the program. For linking tips to Apple, see my previous post about Apple ebook merchandising, How to Sell eBooks at the Apple iBookstore. I'll be doing an updated post sometime soon about Apple merchandising, based on a presentation I first gave at RT Booklovers in Kansas City. If you're friends with any of these authors above, let 'em know today's a good day! Whoo! Nice! Many thanks to Apple once again for supporting the indies! This is great to see! Thanks, Apple and Smashwords. 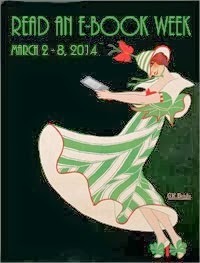 Congrats to all the featured authors! Very cool. That's awesome news for those authors! Well done! There's one thing I'd like to know, though. When doing a preorder, how does the author know exactly when their book is going to appear for sale on the iBookstore? I'm still waiting for books to appear on iTunes that I published BEFORE Christmas last year! Darren, since you write erotica, you should allow more time for the book to process through Apple's review queue. However, 9 months is crazy. Pls contact our support team via the comments/questions link and they can investigate why the title's blocked. Maybe they can unblock it for you. It's more than one title. I'm waiting on quite a few that have been published since last December. I have contacted Support several times in recent months, but I just keep getting told that Apple's review process is slow and nothing can be done about it. Anyway, I'll try again. Thanks. Many thanks to Smashwords for making this possible! Congrats to the other authors on the list! I love being an Indie!! I've wanted to be featured on Breakout Books for aaages! Absolutely thrilled to be on there :-) Cheers Mark! Hadleigh, corrected. Thanks and congrats! 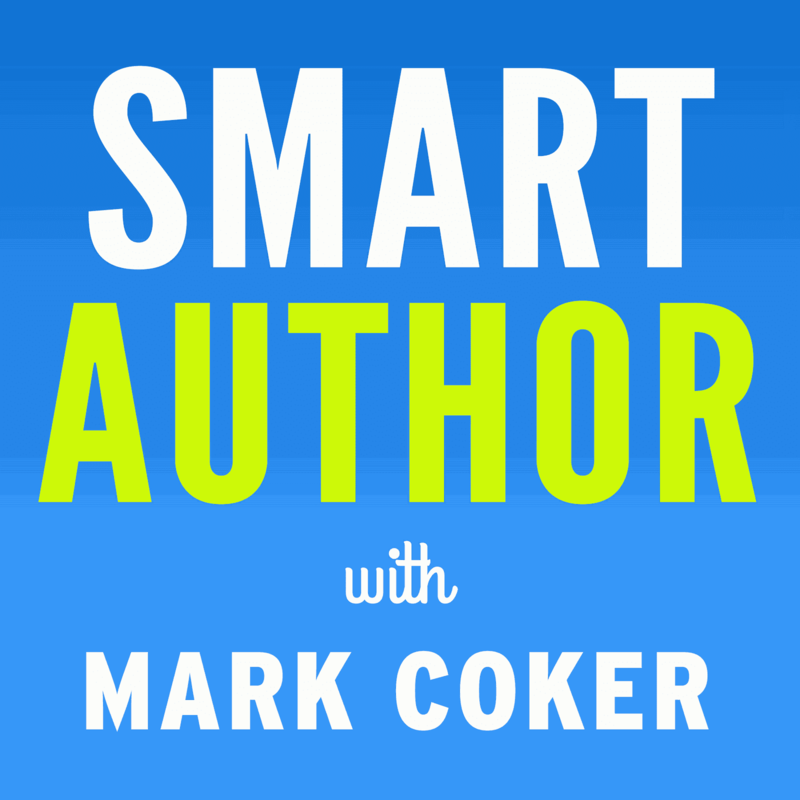 When I sold my first EBook as a PDF in 2004, and didn't sell any more, I actually wondered if there was a future to EBooks in the next decade. When I returned to EBooks in 2008 through Mobipocket, I was surprised to see that become my primary source of income by the end of that year. I also (thought I) knew I'd need a publishing deal to see real promotions and access to most of the up-and-coming EBook retailer sites. Sometimes it's good to be wrong. EBooks obviously have a future, and Smashwords has provided easy access to the big EBook retailers, as well as a number of small ones. Now, iTunes has put some of us indies into highly visible, traditionally very expensive spaces in their system, and that's incredible. It's honestly a day I thought I'd never see. Thank you Smashwords and thank you iTunes! Very cool as usual, Mark. I agree Mario since I have the Note ll. That would be so great. I'm confused by Darren's post (8-27) as I thought Smashwords author's books were automatically for sale on Apple's iBookstore? Are we supposed to do something? Has anyone become an Apple affiliate? Any comments, suggestions, pros and cons? They do automatically appear on Apple, just that Apple can be very slow when it comes to books with 'adult' content.